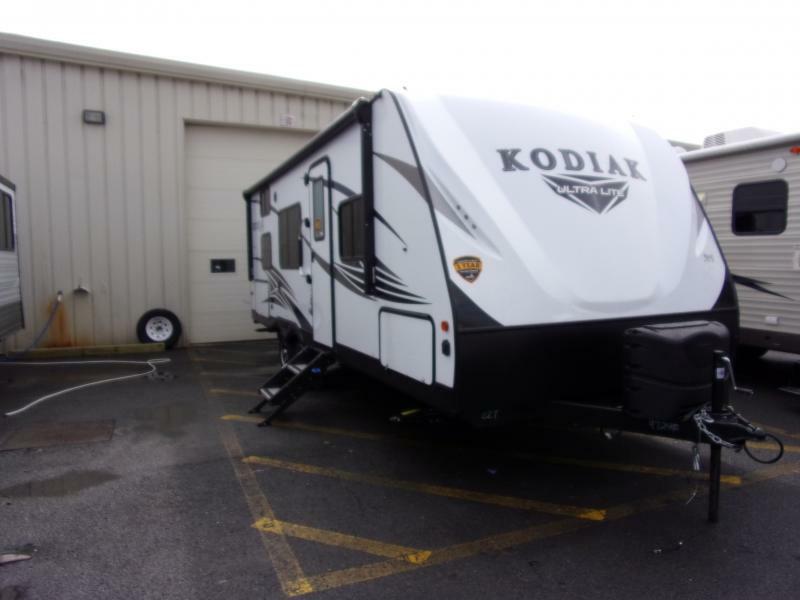 SPECIAL FACTORY PURCHASE! 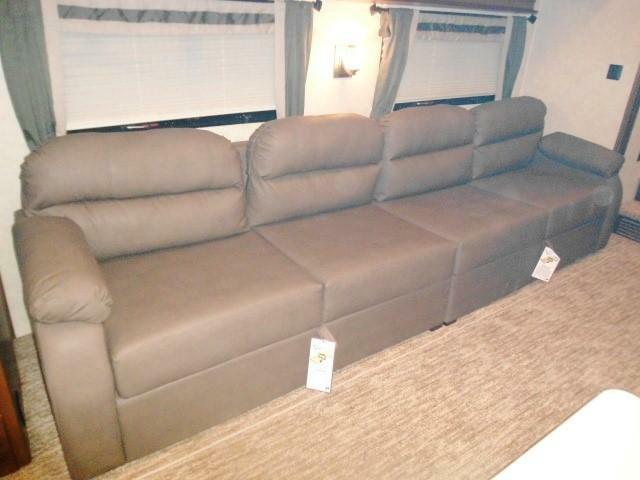 SAVE ALMOST 50% OFF !!!! 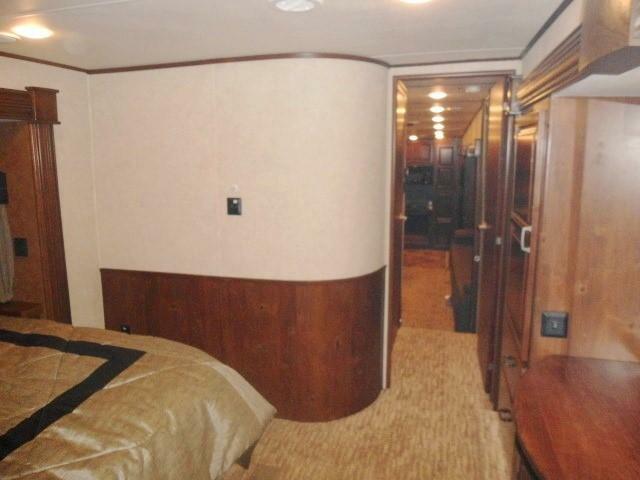 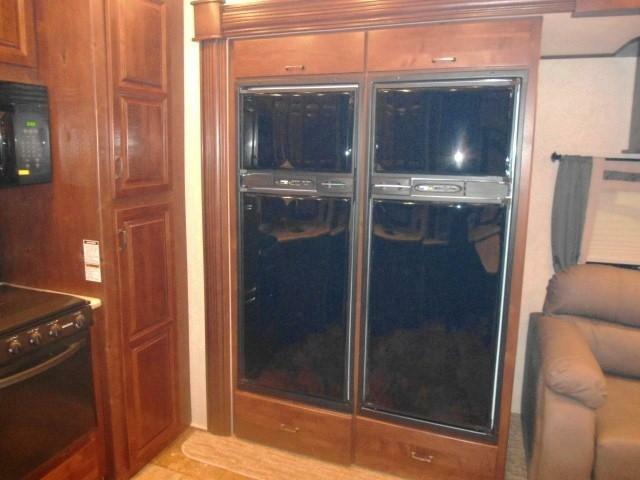 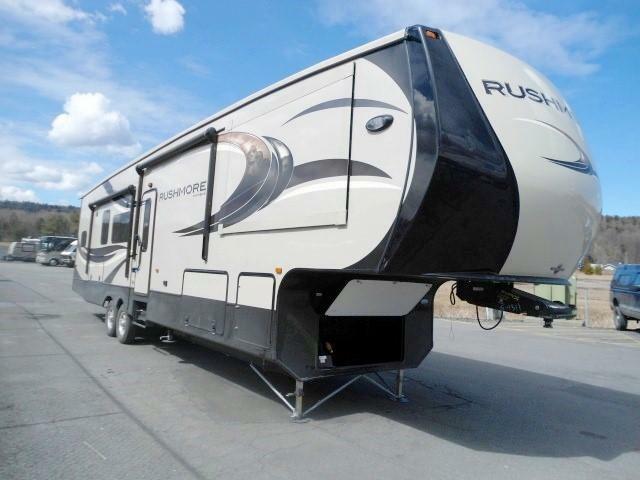 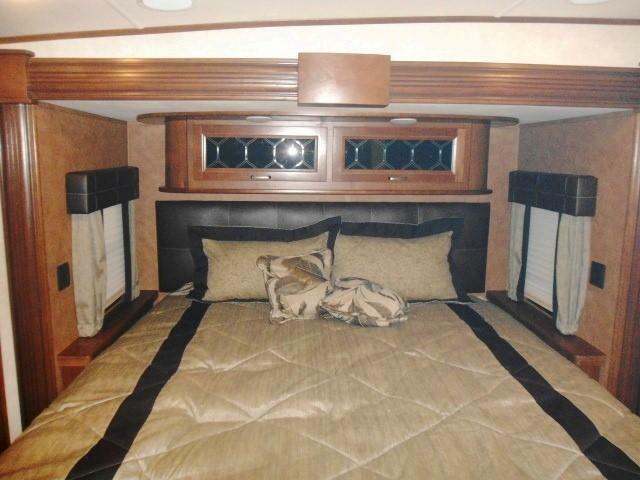 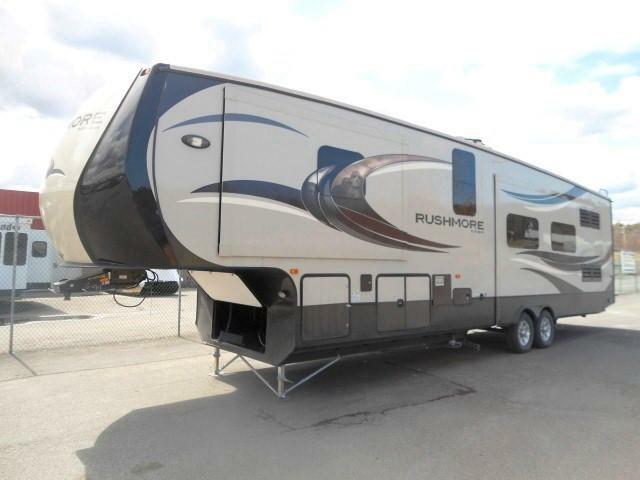 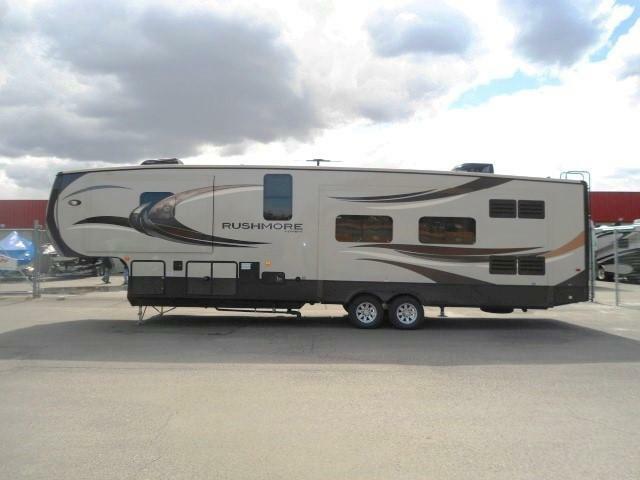 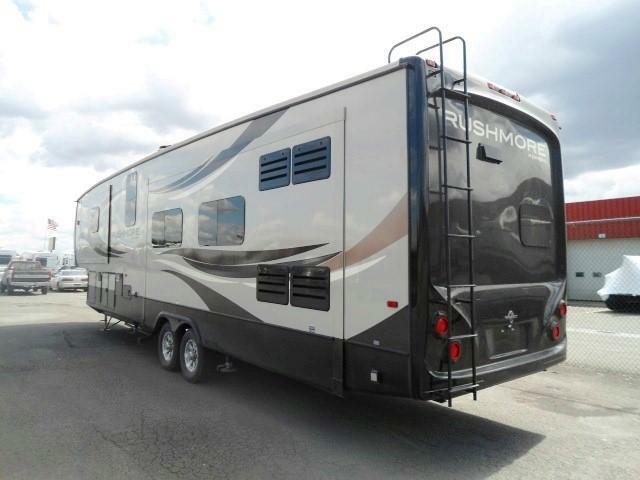 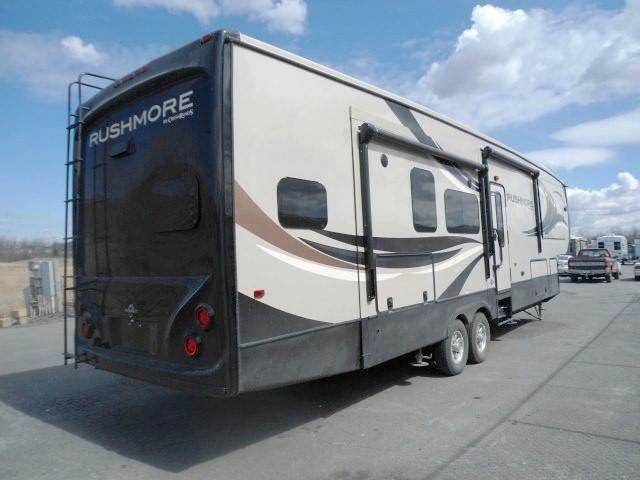 SAVE OVER $37,000 OFF THIS 2014 RUSHMORE 39RS14 ROOSEVELT - Rushmore is as elegant and prestigious inside as it is out. 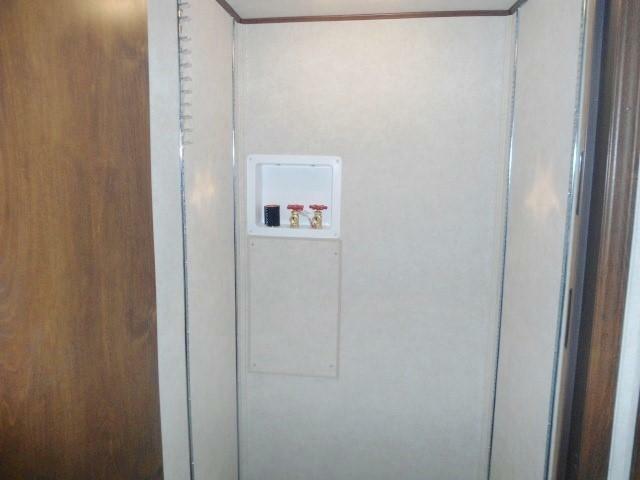 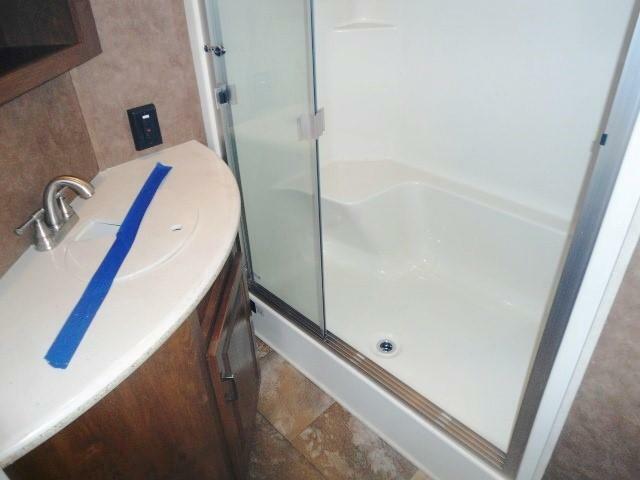 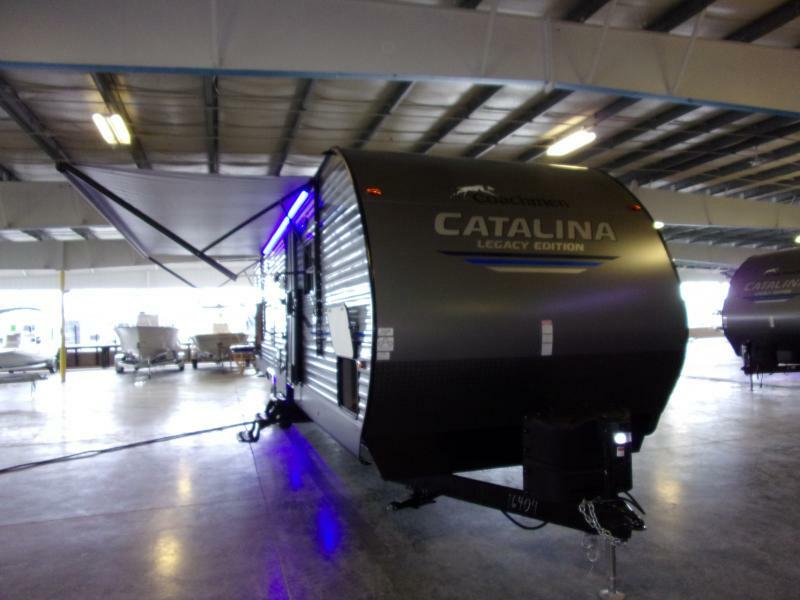 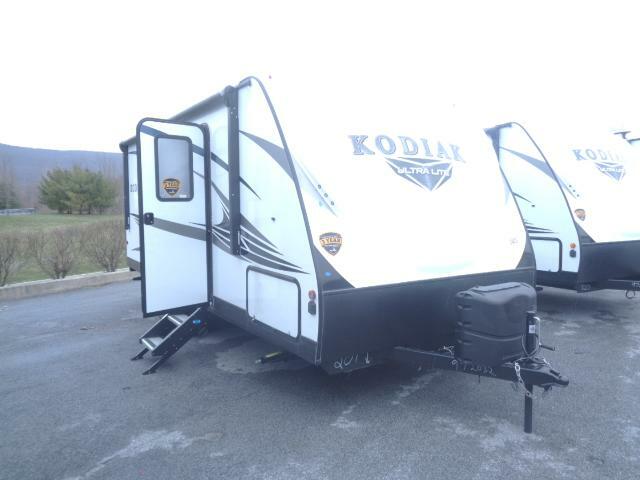 This modern fifth wheel was developed with you in mind. 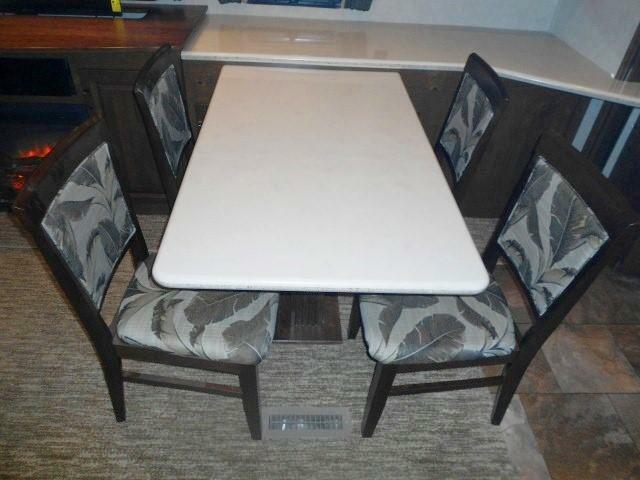 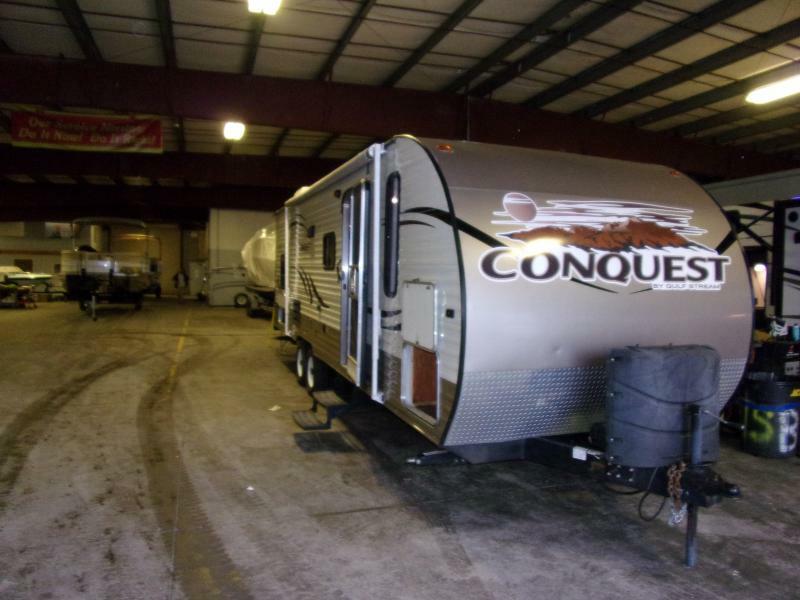 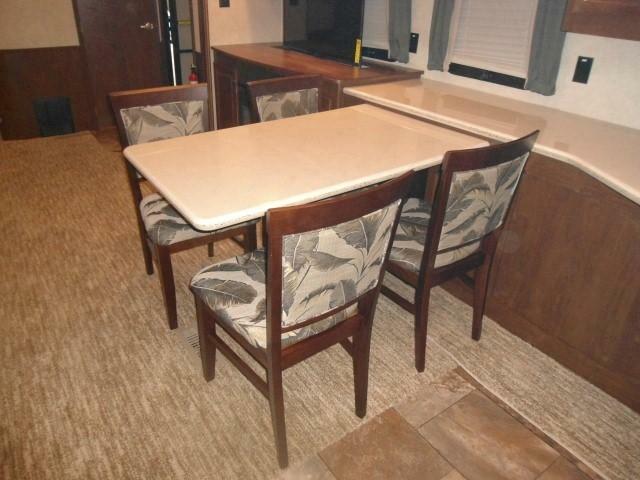 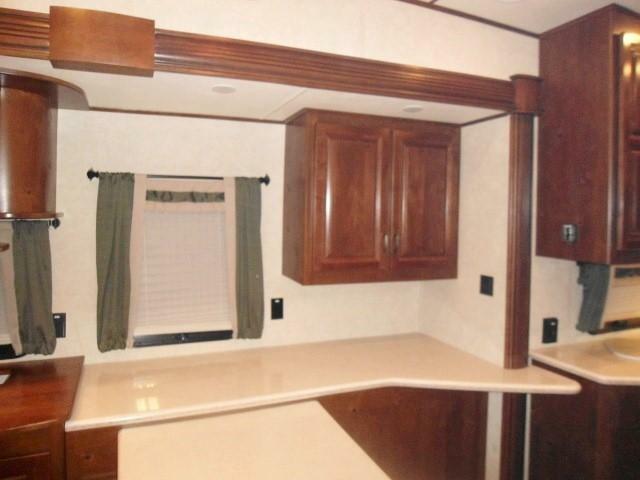 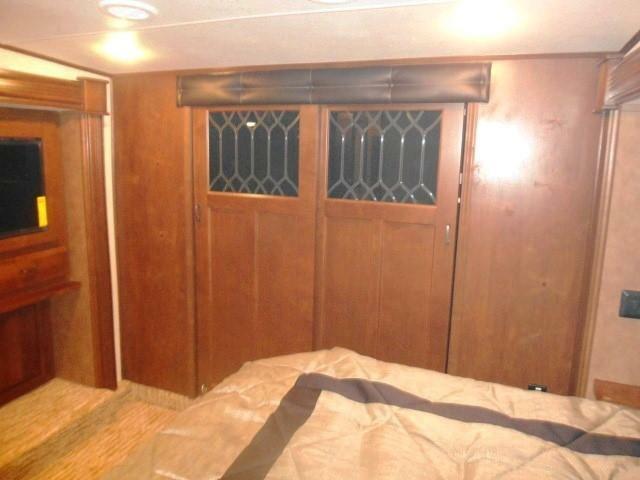 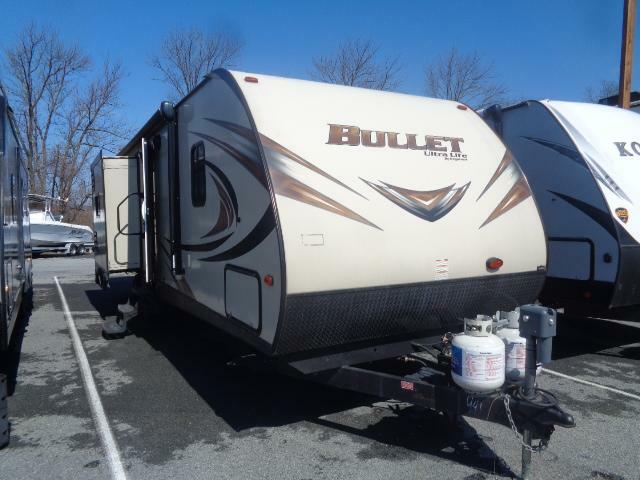 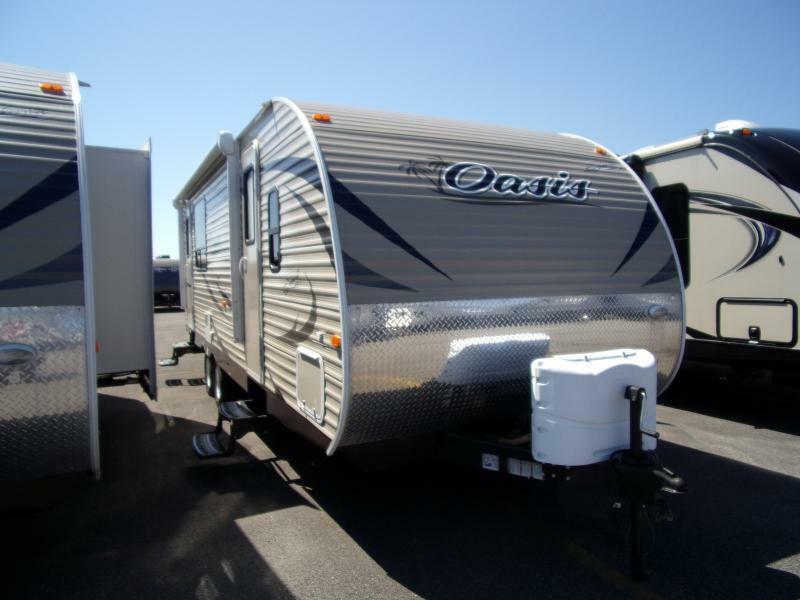 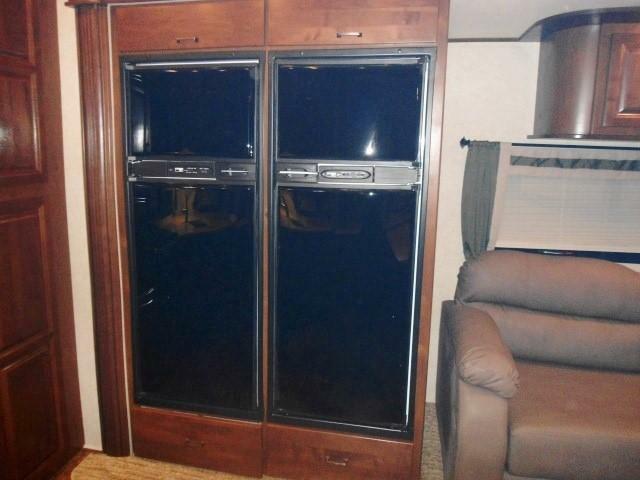 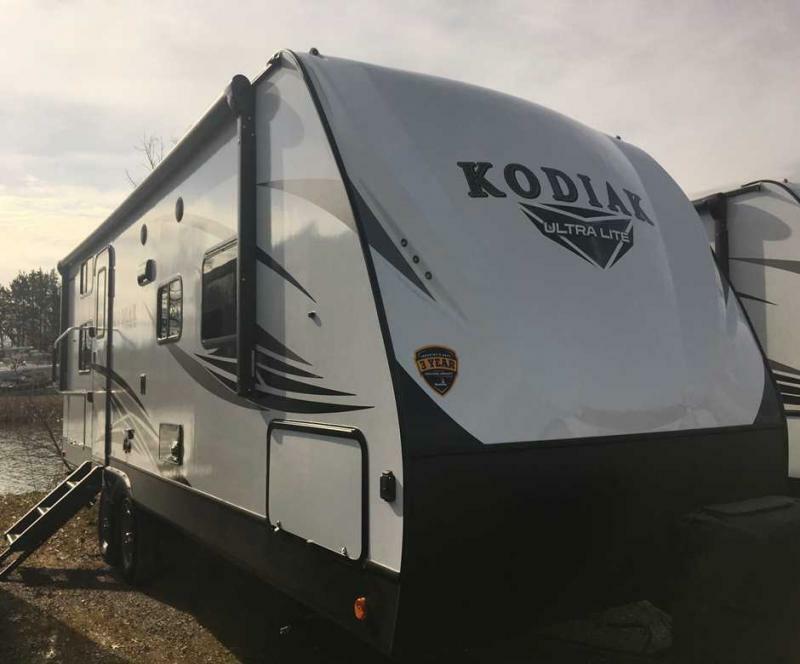 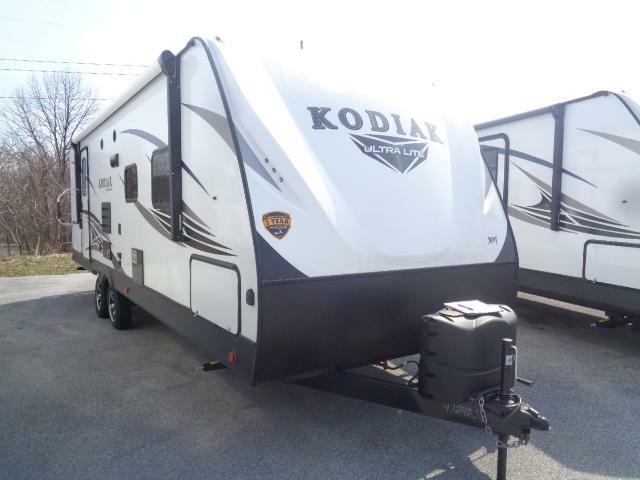 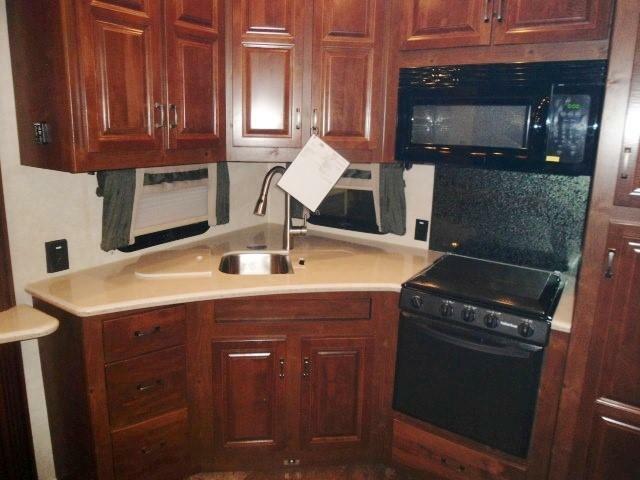 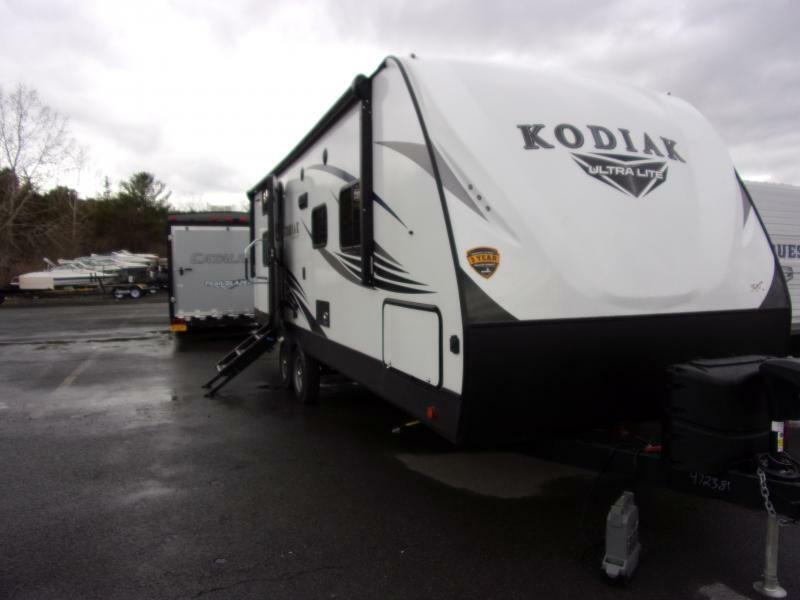 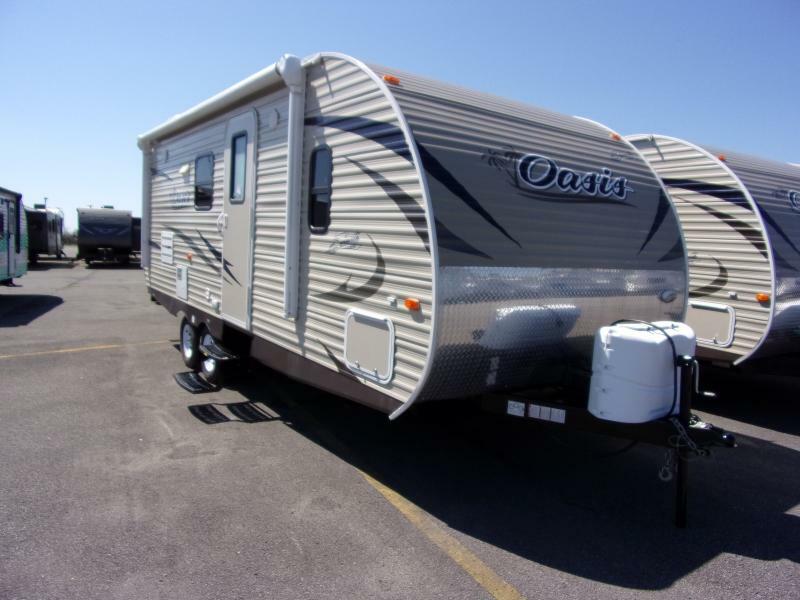 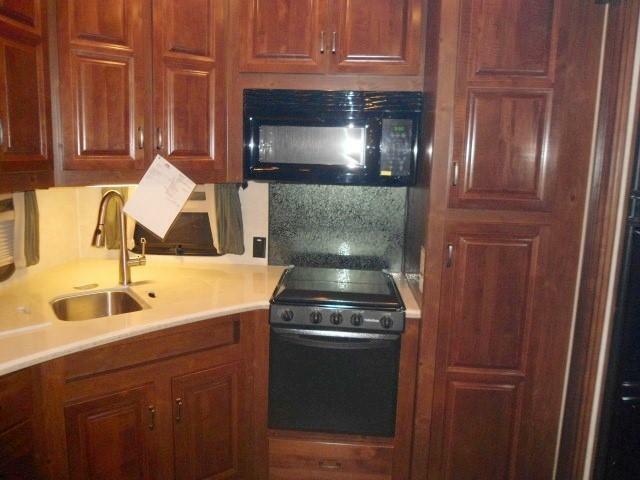 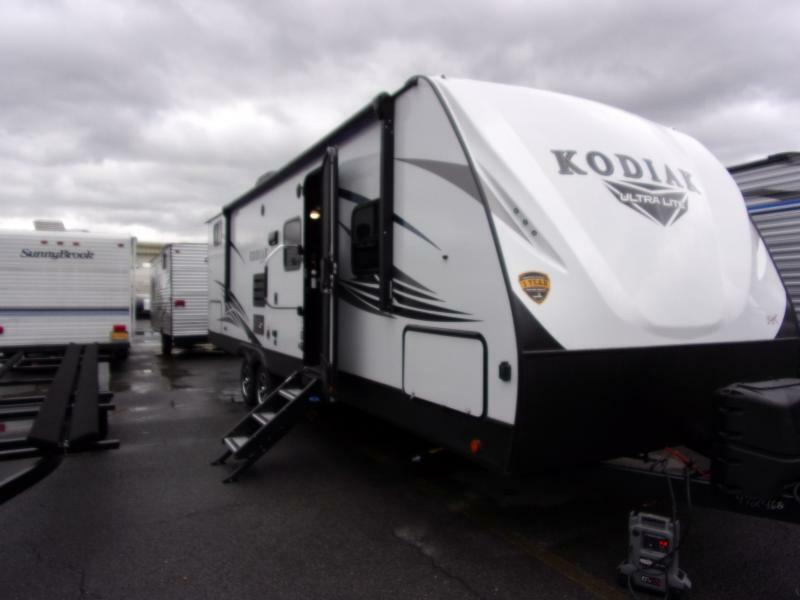 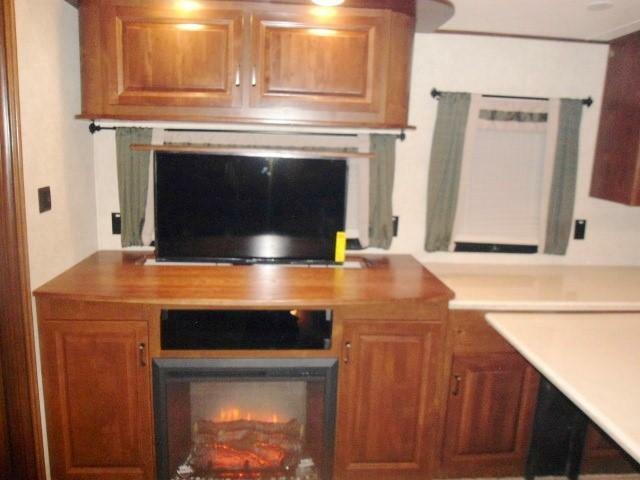 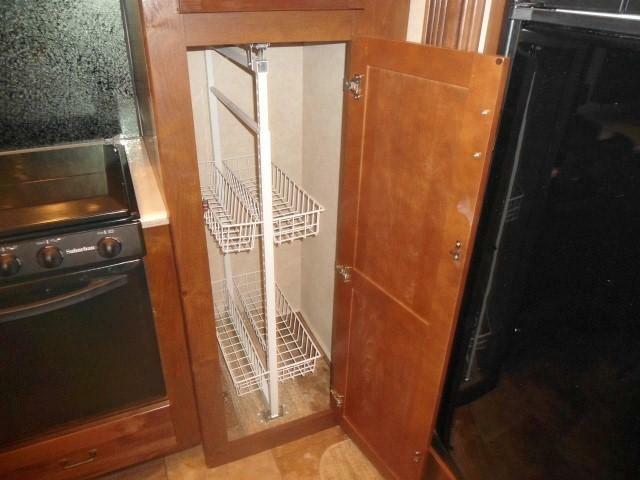 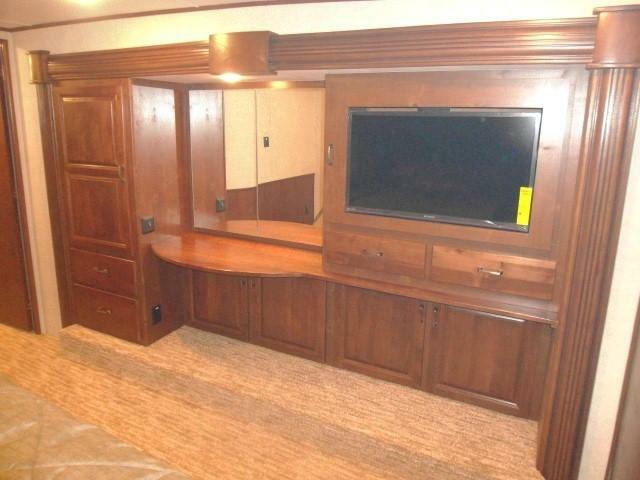 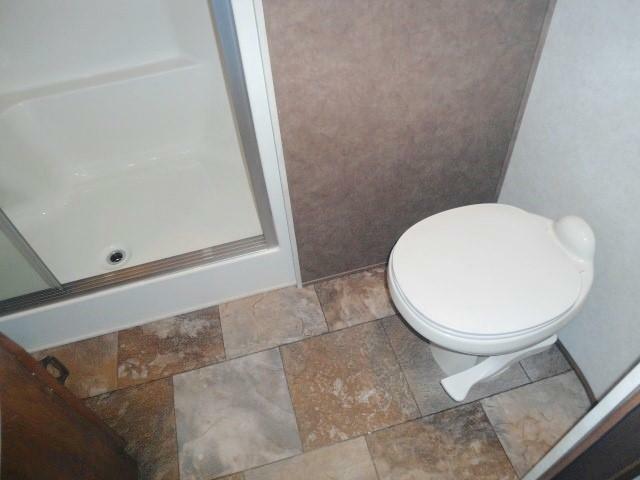 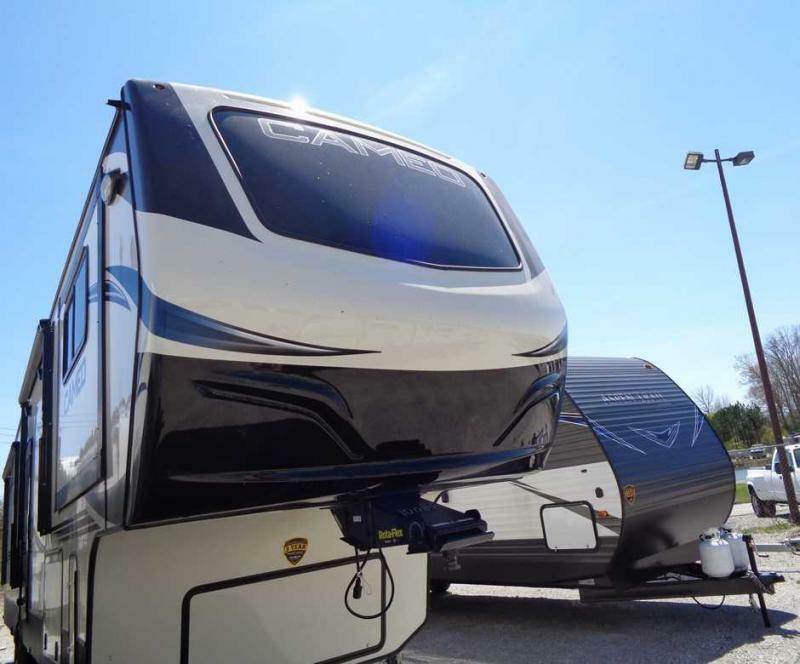 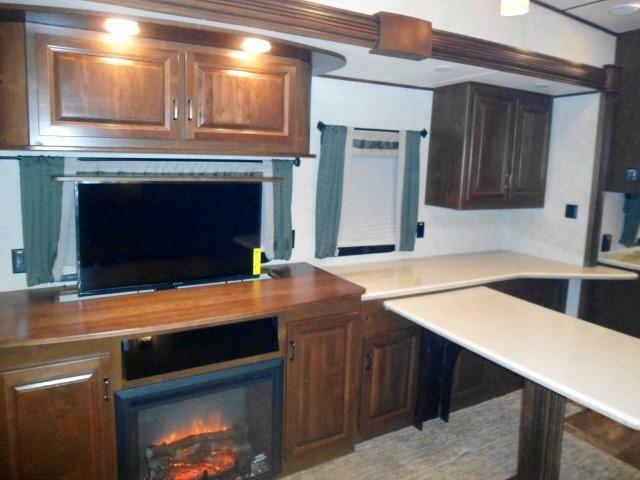 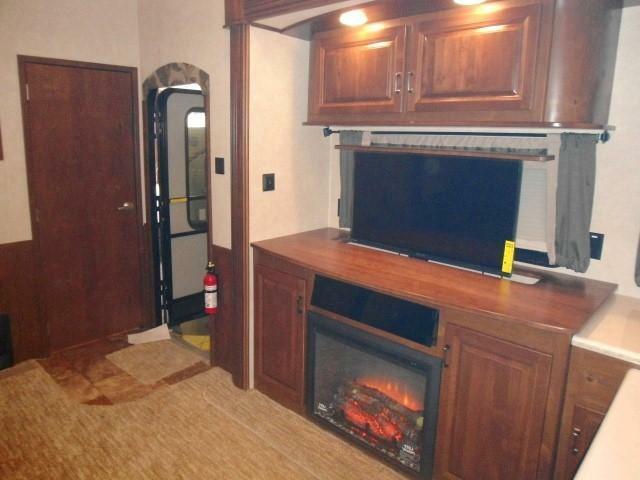 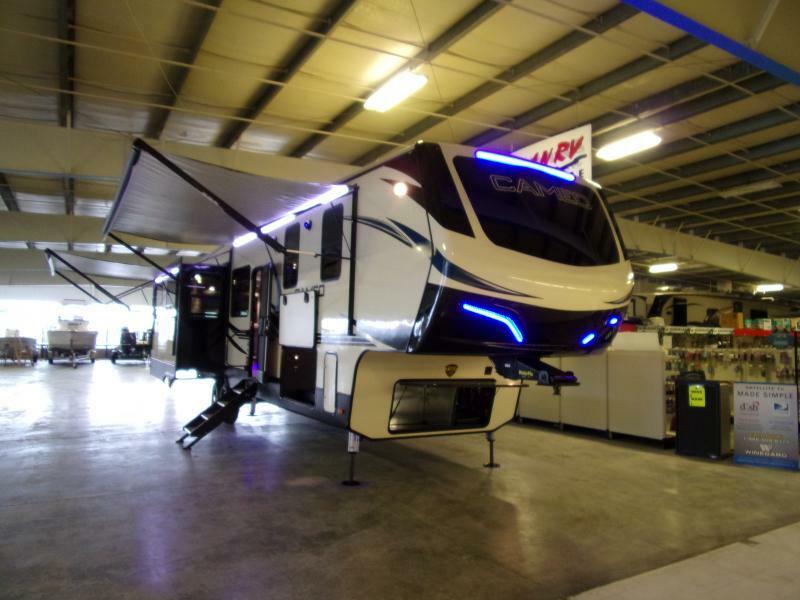 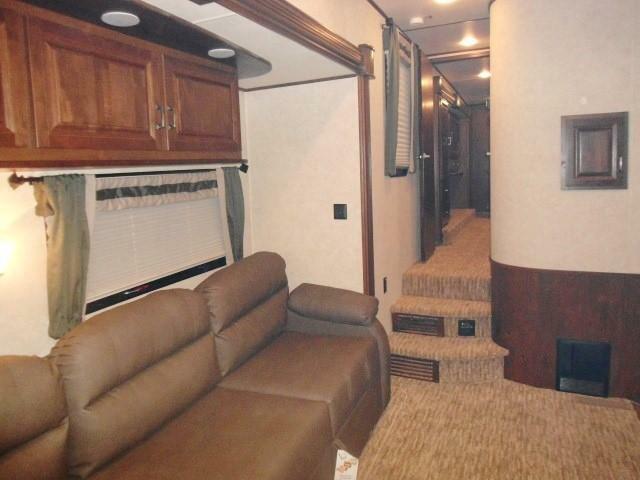 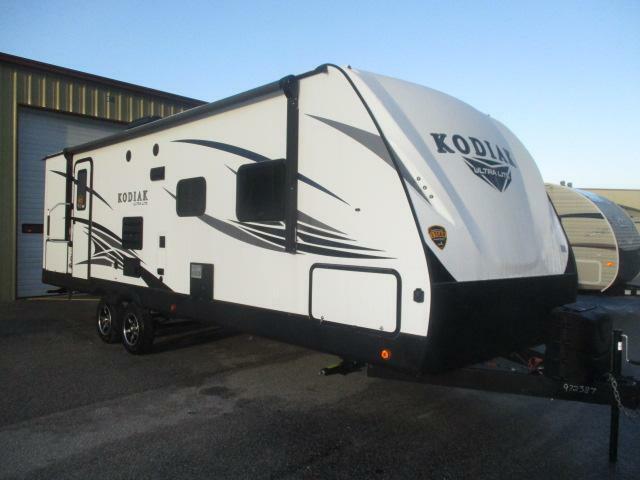 Equipped with all the features, options and amenities you could wish for in any RV. 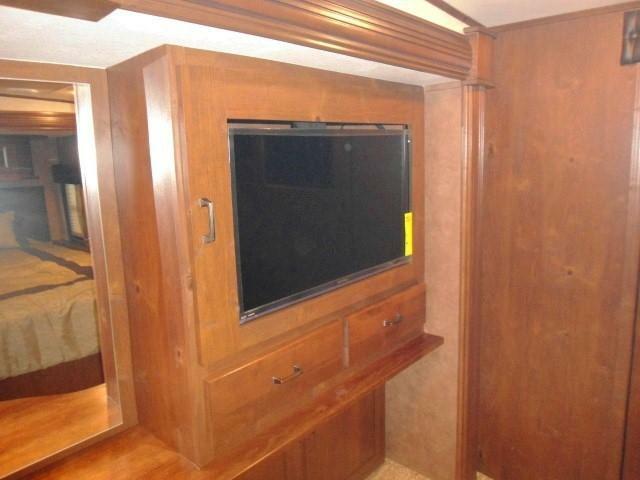 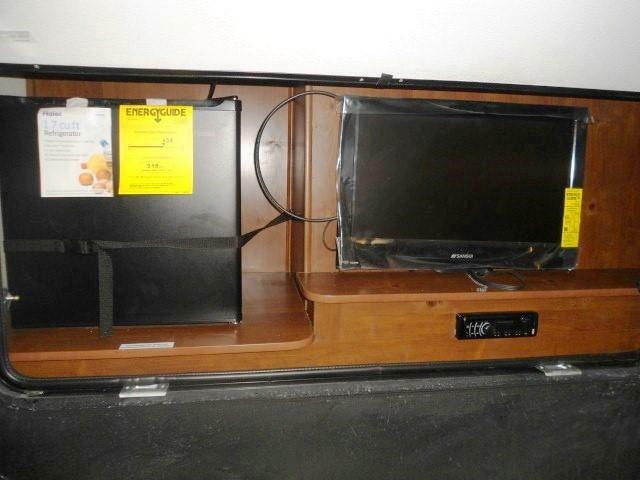 For maximum entertainment, the large 40 LCD TV (standard in all floor plans) is wired to a home theater system. 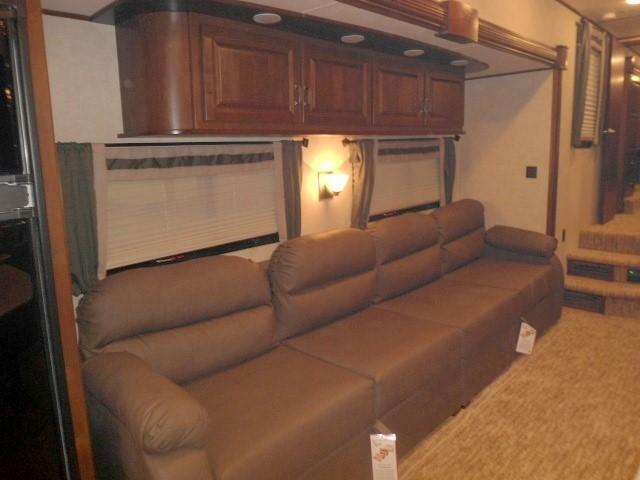 This level of luxury and comfort is sure to inspire you.